NextMesse Frankfurt North America goes to Expo! Expo! Whether used for branding, lead generation, gifts or fundraising, promotional products get the job done. The vast majority (87 percent) of recipients remember the business their promotional item came from. And, each and every time they use that item, they are reminded of the same business. Here are eight more reasons to use promotional products. Lasting impressions start with promotional products. 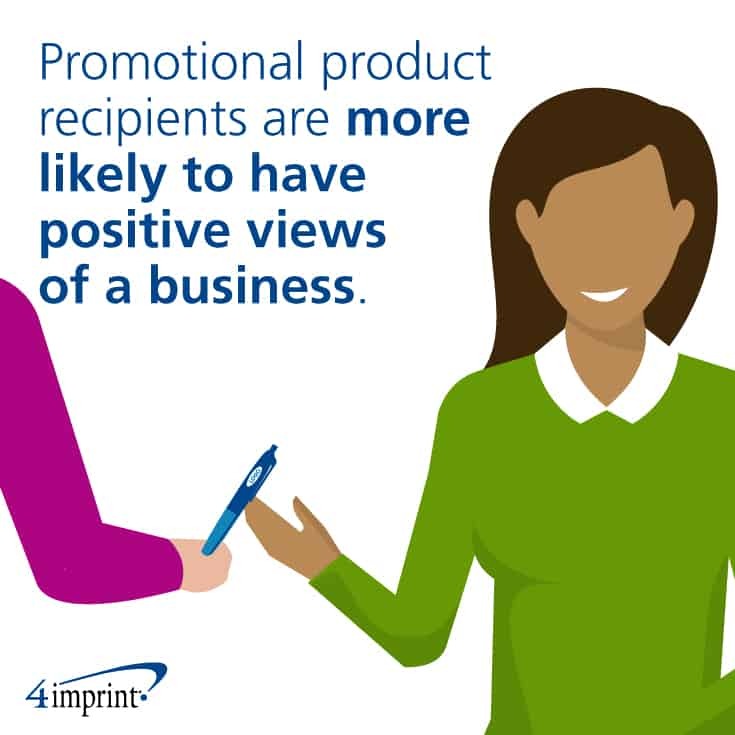 Recipients of promotional products from a business have a more positive perception of that business, are more likely to recommend it and are more likely to buy from it. Promotional products live on and on. 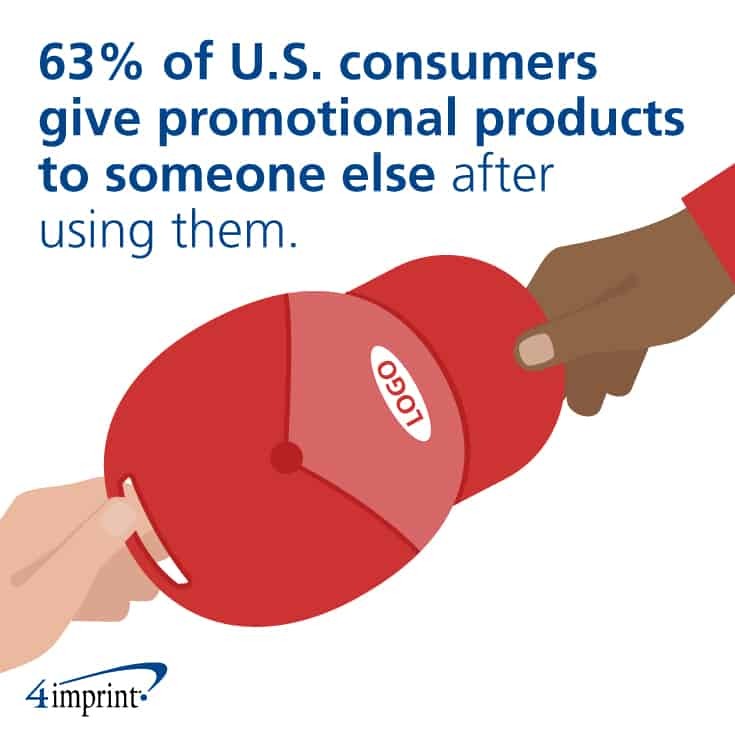 Sixty-three percent of U.S. consumers give promotional products to someone else when they’re through with them. Seventeen percent save their promotional items. Only 20 percent throw them away. Promotional products are a form of advertising people love. 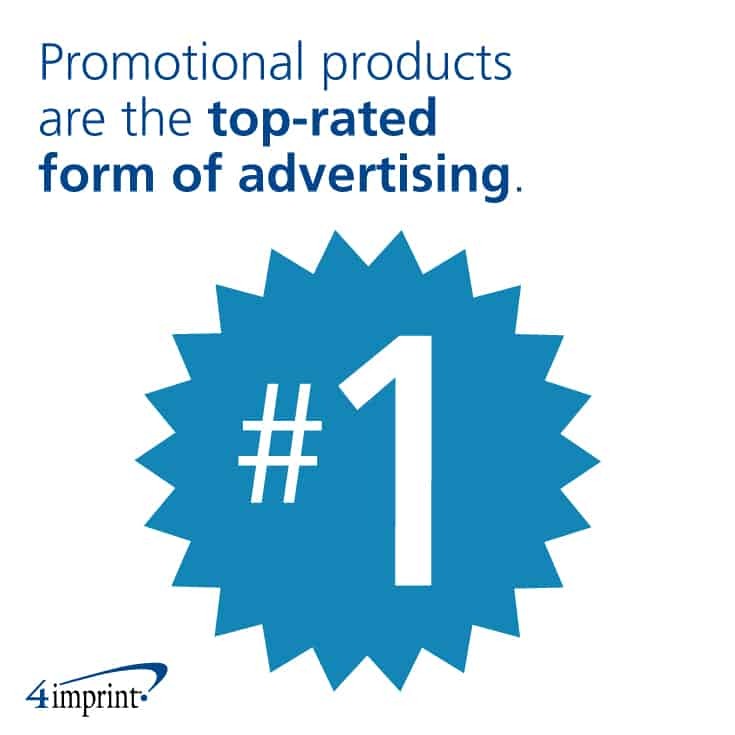 Promotional products are the most-liked type of advertising. Newspapers, radio, magazines, television, internet and mobile fill slots two through seven, respectively. Expect positive word association with promotional products. 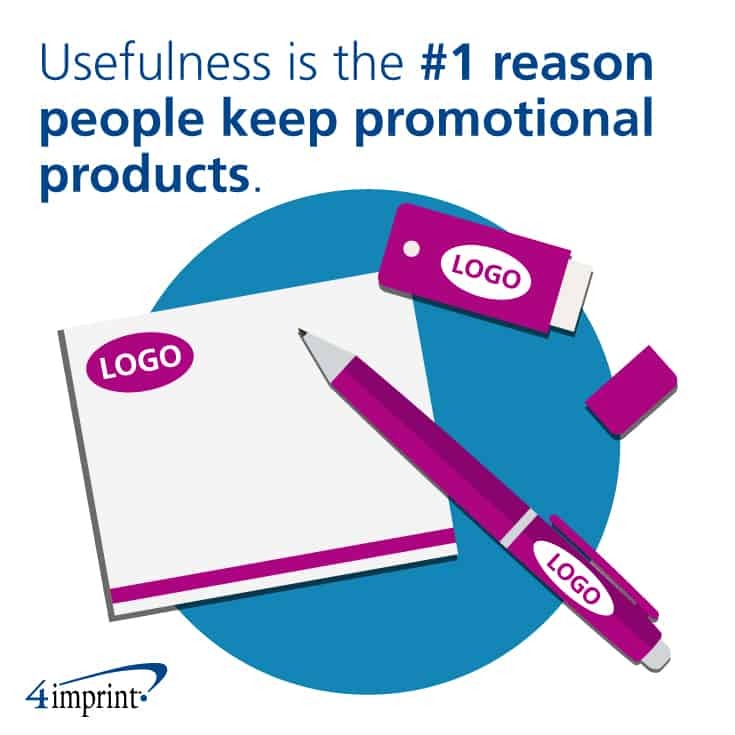 Usefulness matters when it comes to promotional products. The No. 1 reason people keep promotional products is because they’re useful. Computer products, health and safety products, and promotional pens, pencils and highlighters are the highest rated for usefulness. Promotional products take you closer. Of people who received a promotional gift in the past 12 months, about a third of them carried the product with them. Talk about getting up close and personal with a brand! Promotional products help you stay in touch. Buttons, badges, ribbons, stickers and magnets are most often kept for contact information. Electronics, electronic accessories and computer products also are retained for contact info. 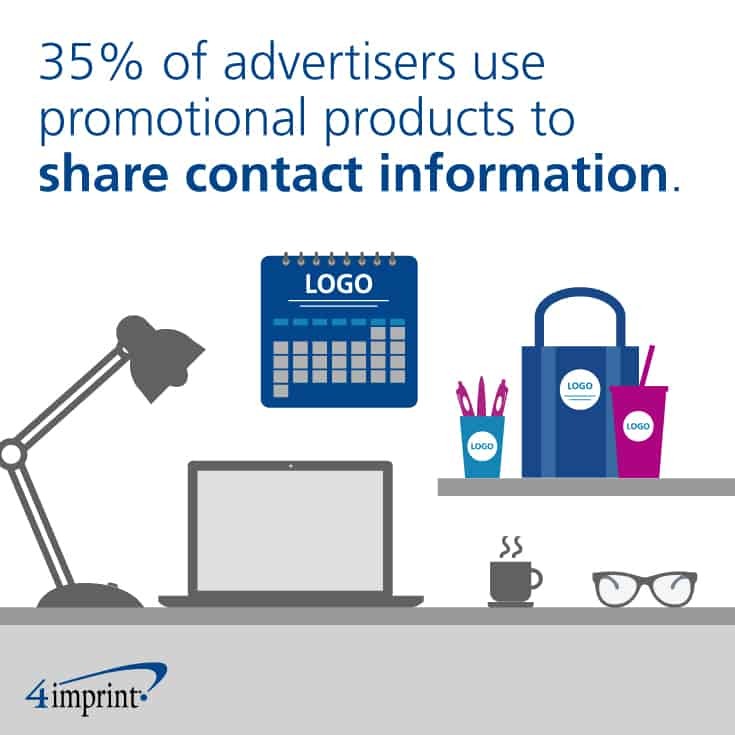 Only 35 percent of advertisers use promotional products to share contact information. What an opportunity! Promotional products are used regularly. 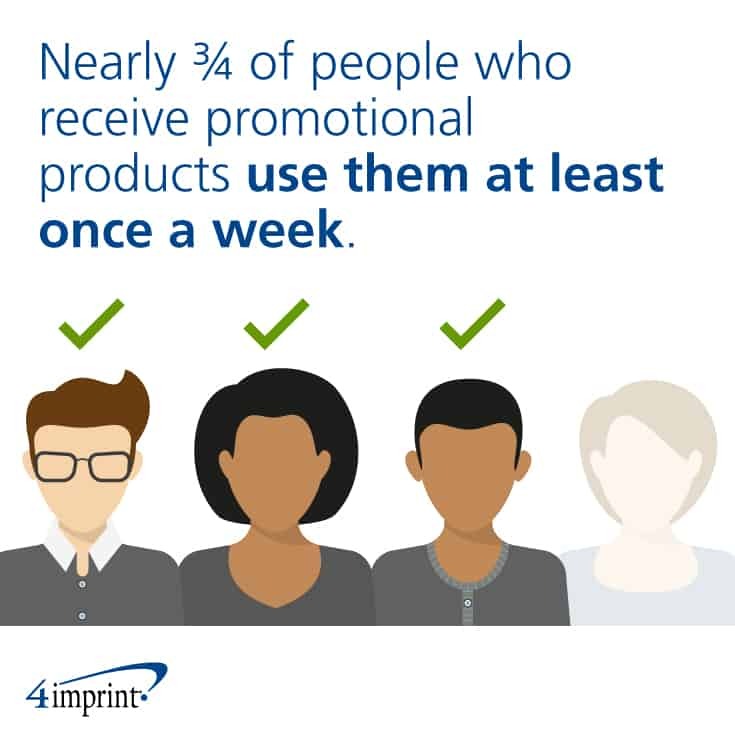 Almost three-quarters of people who receive promotional products say they use them at least once a week. And, about 45 percent use the product daily. In the end, your brand has numerous opportunities to appear on well-loved and often-used promotional items. With so many choices, you’ll gain business and fans! 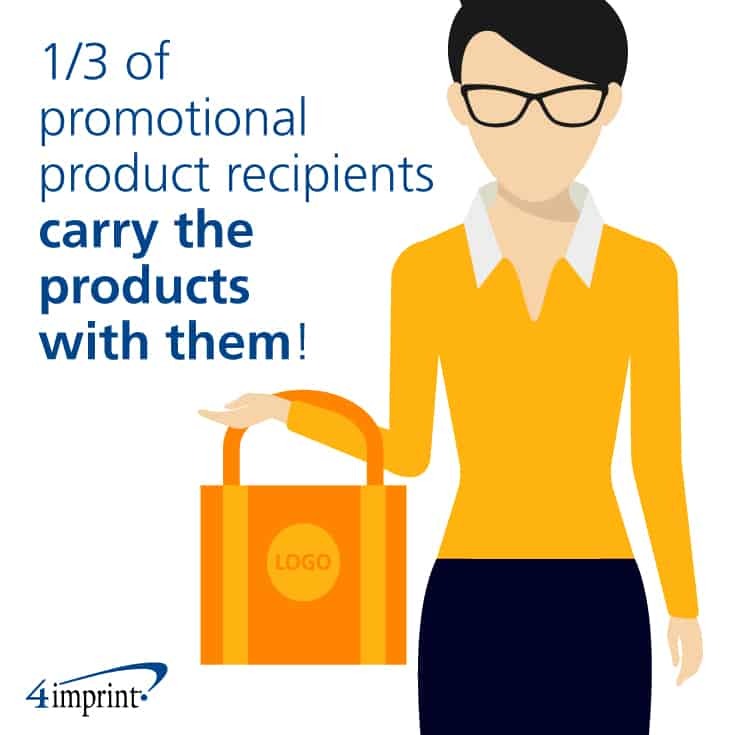 Promotional products can be a great way to leave a lasting impression. Give them a try for your business! I never knew that promotional products are the most-liked type of advertising. I guess that does make sense though, everyone likes getting free stuff! I admit that when a company gives me free stuff, I like the company more and I’m more likely to tell my friends about it.